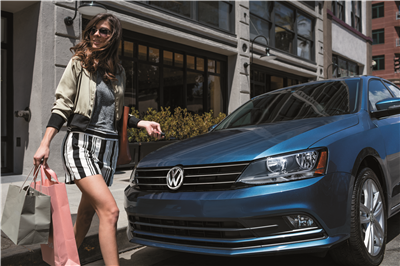 As your used car dealer near Fort Worth, we at Metro Volkswagen are proud to offer you the variety of used vehicles that you need to find the perfect pre-owned car for you. On top of our expansive used car selection, we also offer all the services you need as both a shopper and an owner right on-site. On this page, you’ll find more information about our inventory, our finance department, our on-site service center, and more. Read ahead to learn more! At our used car dealership near Fort Worth, we have a wide selection of high-quality used cars in all shapes and sizes for you to choose from. No matter what kind of vehicle you’re looking for, we ‘re confident that we have a used vehicle for you. Whether you’re looking for a full-size SUV, a powerful pickup truck, a sporty convertible, or a sedan that can get you back and forth to work, we have the vehicle that you’re looking for. With hundreds of used cars to browse, we have something for every type of shopper in our lot. Once you have your next used car picked out, it’s time to meet with one of our friendly finance professionals. They’ll sit down with you to go over your finance needs and options including buying and leasing. Together, you’ll be able to zero in on a payment plan that you feel confident about. 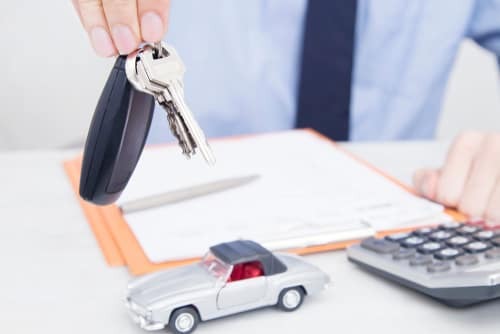 Even before you come into the dealership, you can get a head start on putting together a payment plan using our convenient and secure online finance application and payment calculator. Your used car will need maintenance throughout its lifespan. You can take care of all maintenance and repair needs at our convenient, on-site service center. Whether you need a simple oil change, a tire rotation, unexpected repairs, or parts for your next at-home project, we have what you need at our service center. From behind the wheel of your next used car, you’ll be able to see everything that Fort Worth has to offer. Round the kids up for a day at the Fort Worth Zoo or Six Flags Over Texas. On an especially nice day, stop by the Fort Worth Water Gardens. Afterward, get some authentic southern barbecue at Heim Barbecue in downtown Fort Worth. Visit Your Used Car Dealer near Fort Worth! 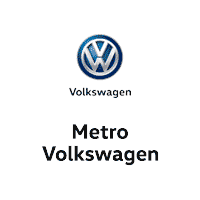 We at Metro Volkswagen are thrilled that you decided to stop by today to learn more about who we are and what we have to offer as your used car dealership near Fort Worth. Now that you’ve had a taste of what we can do for you, we hope you’re ready to get started. Get the ball rolling today by browsing our entire used car inventory right on our website. When you find something that you like, give us a call right away to schedule a test drive!